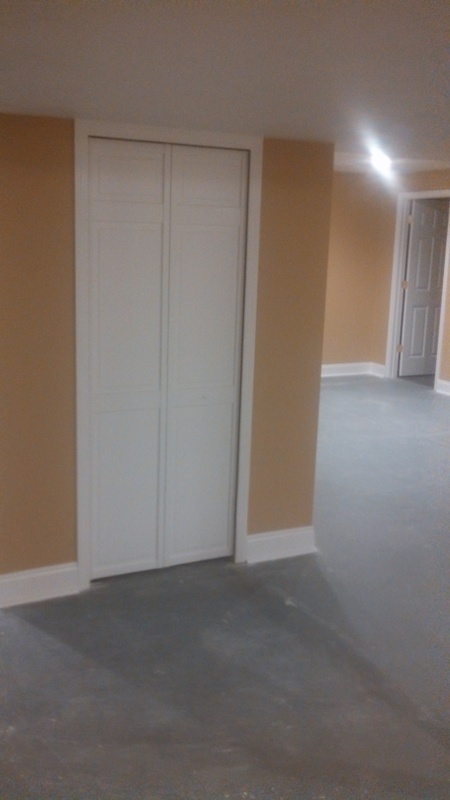 The complete solution to your construction needs. 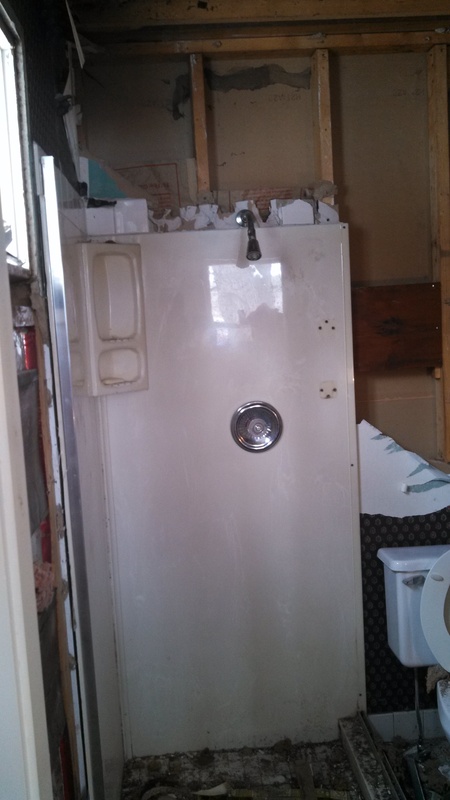 In need of emergency repair? 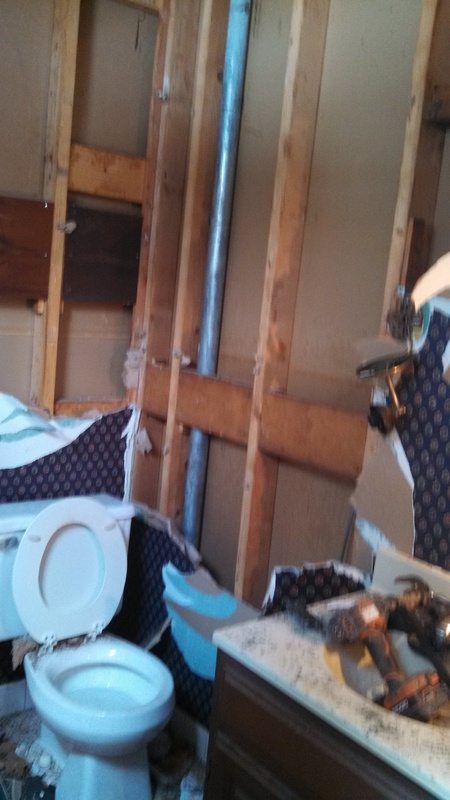 for 24 hour emergency services. 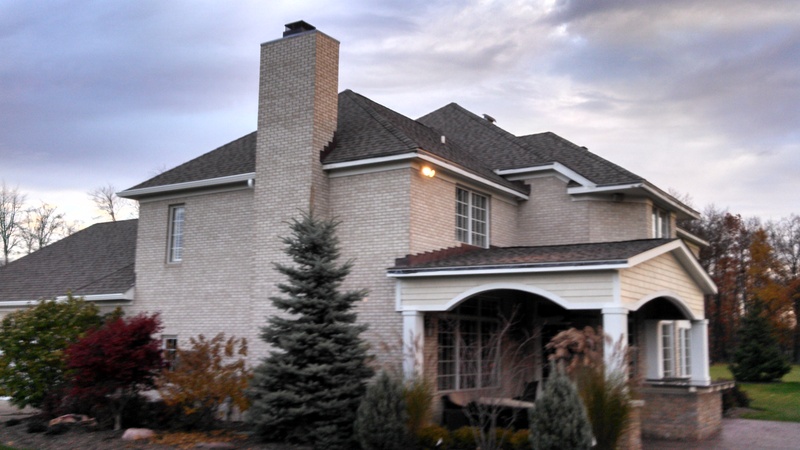 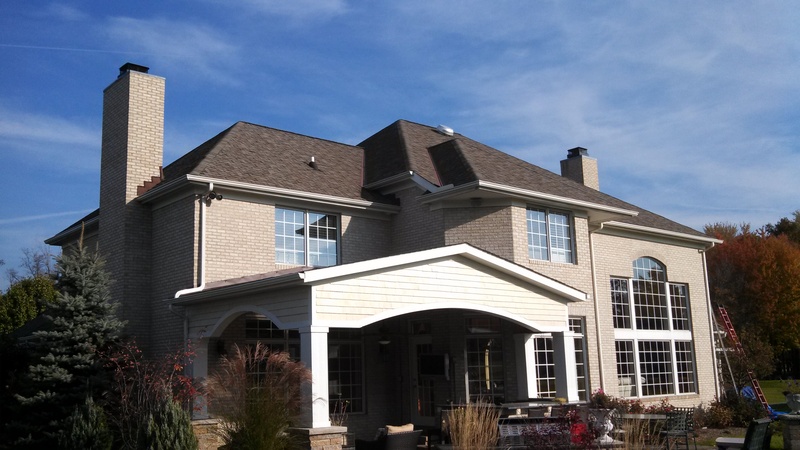 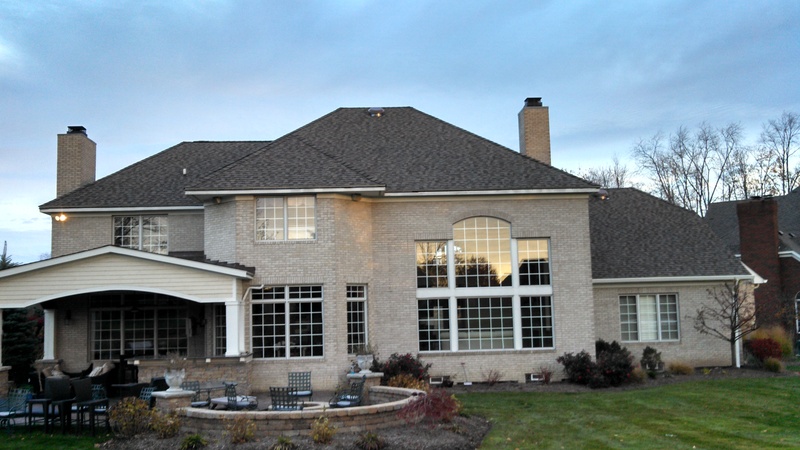 Welcome to Phil’s Construction, one of Akron’s most trusted construction companies since 1998. 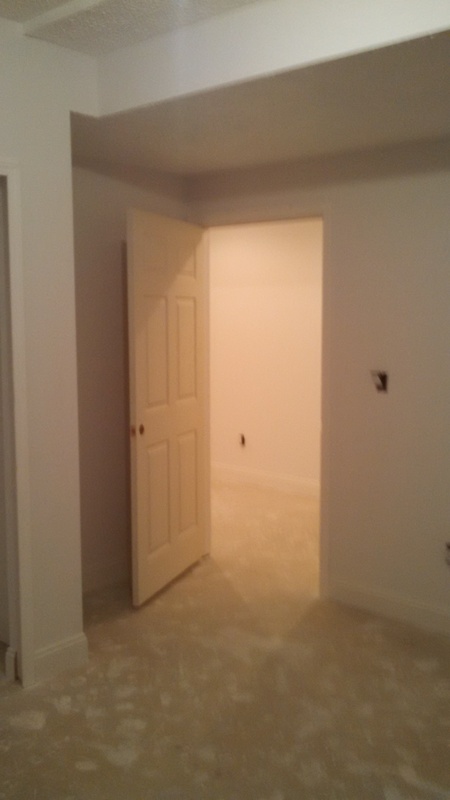 For all your residential construction and remodel needs, the experts at Phil’s Construction will keep your best interests in mind. 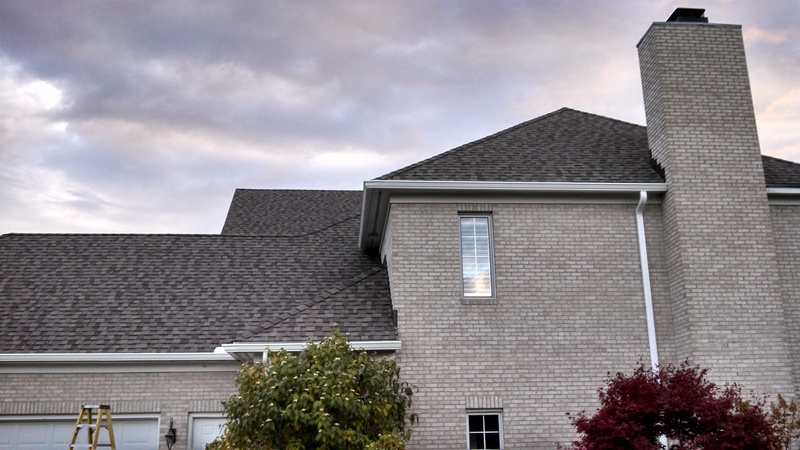 Clients that work with the team from Phil’s Construction come to appreciate the professional approach we take to roofing, siding, windows and doors. 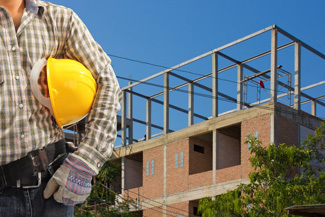 Phil’s Construction’s true calling card is our ability to perform a diverse range of residential construction services. 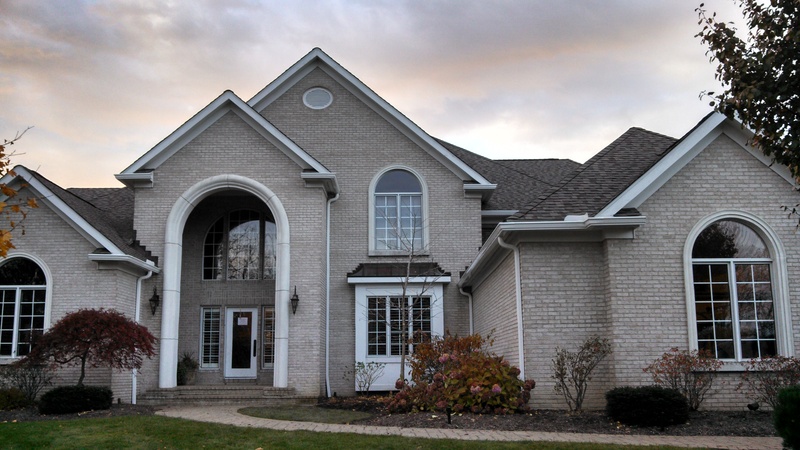 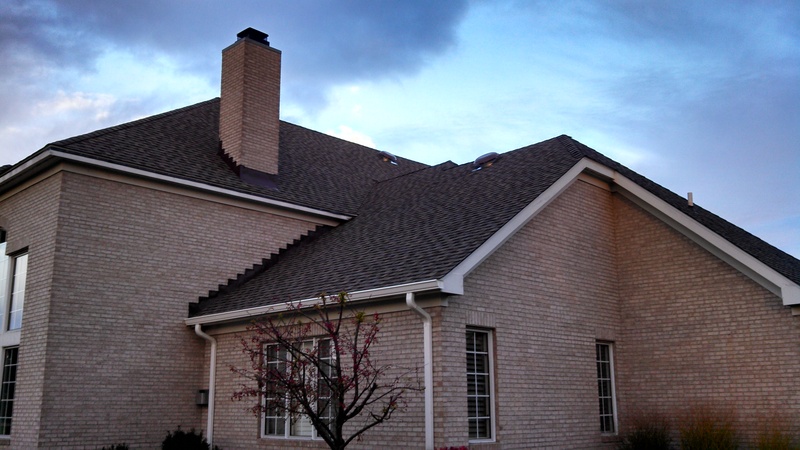 Since our founding in 1998, we have successfully completed countless home additions, and installations of doors, windows, new roofing, and comfy bathrooms. 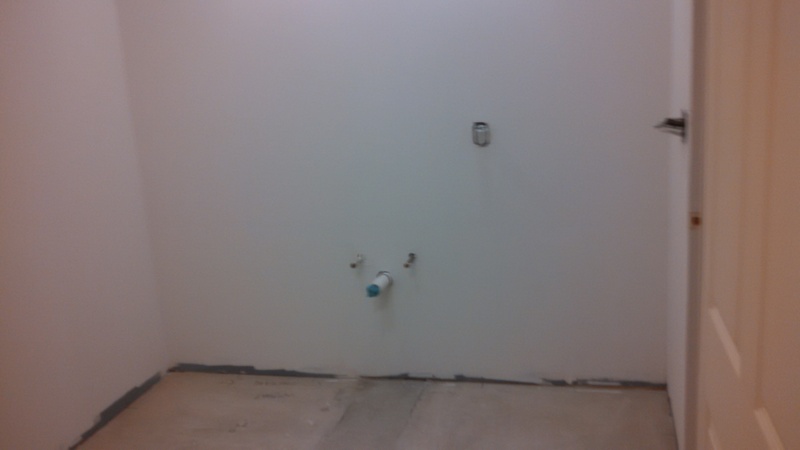 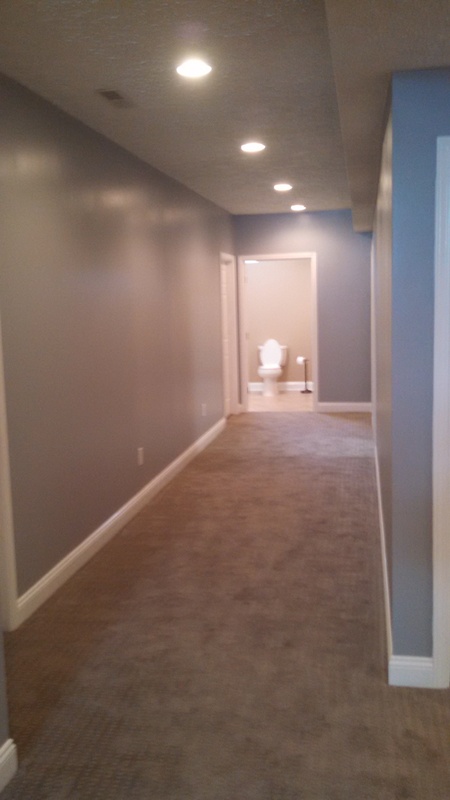 With that being said, we never hire subcontractors for our projects. 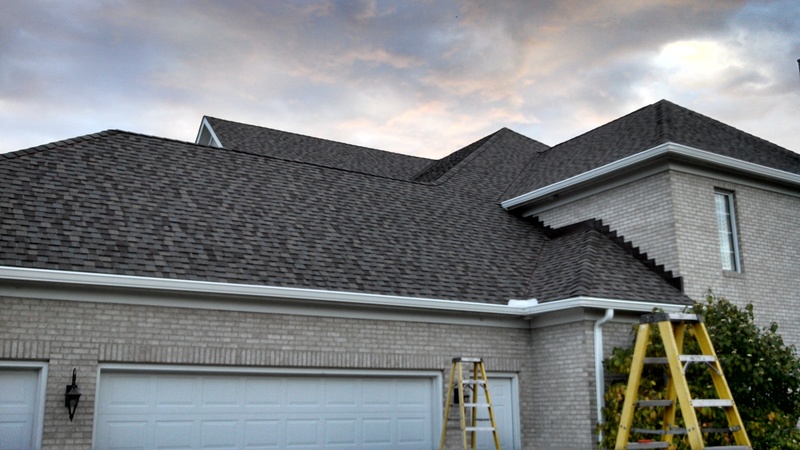 Every one of our jobs are done by in-house experts that excel at what they do. 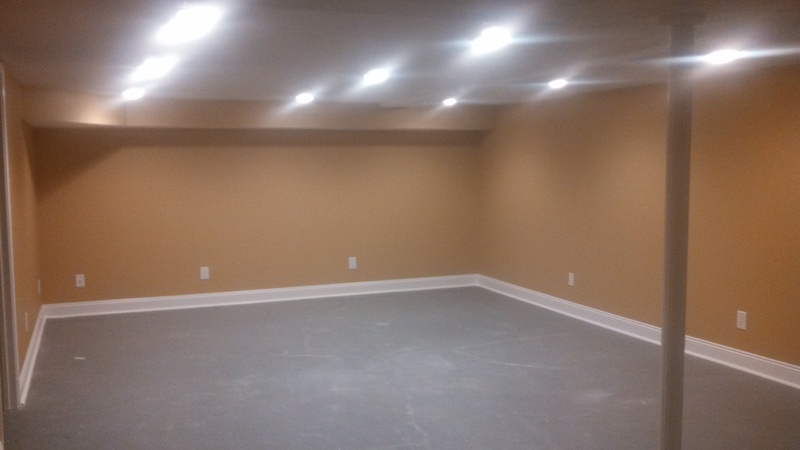 Having the resources and manpower to complete every job without outside help gives us the power to control every aspect of a project, ensuring that your project is completed to the standards you are looking up to! 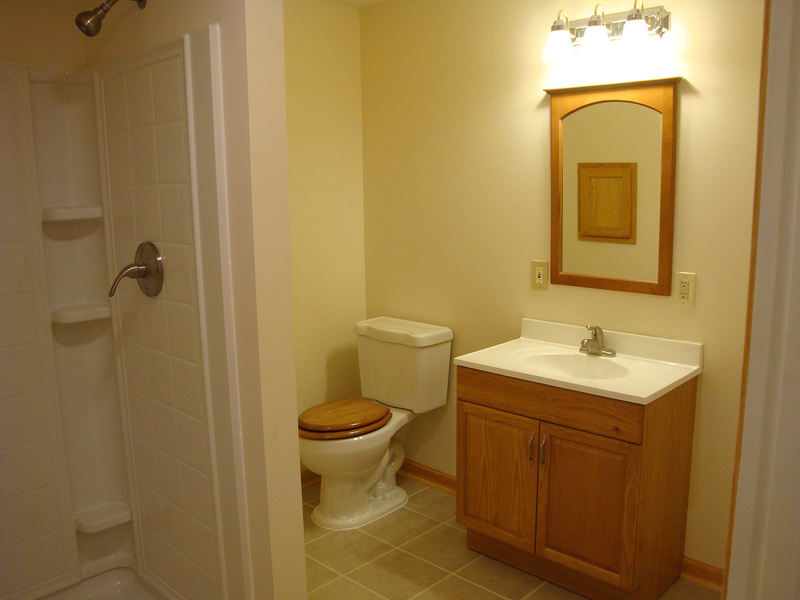 Phil’s Construction offers services for all your residential construction needs. 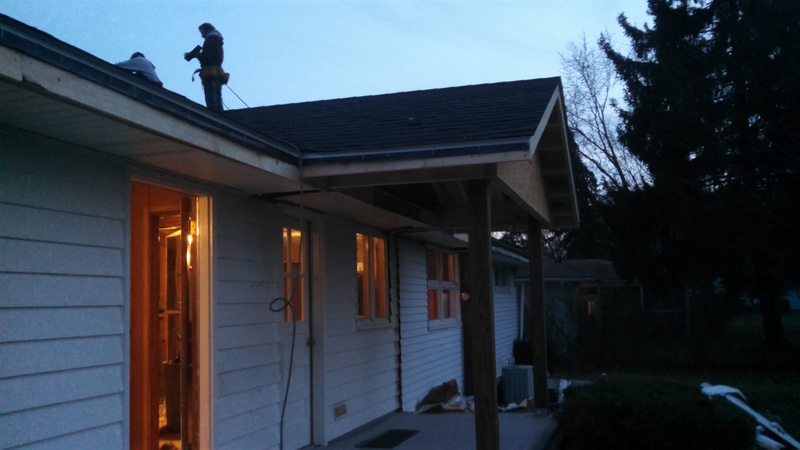 We understand that the term “residential construction” is a broad concept; in order to narrow the focus, we have a list of services below to help you get started. 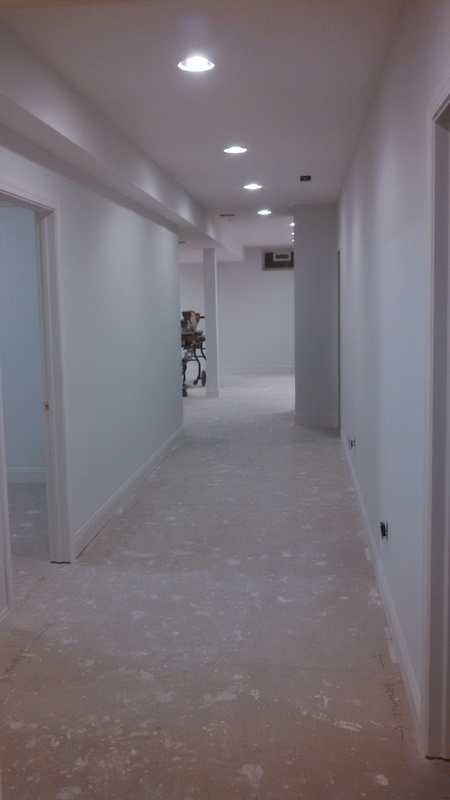 If you have any questions, do not hesitate to contact us! 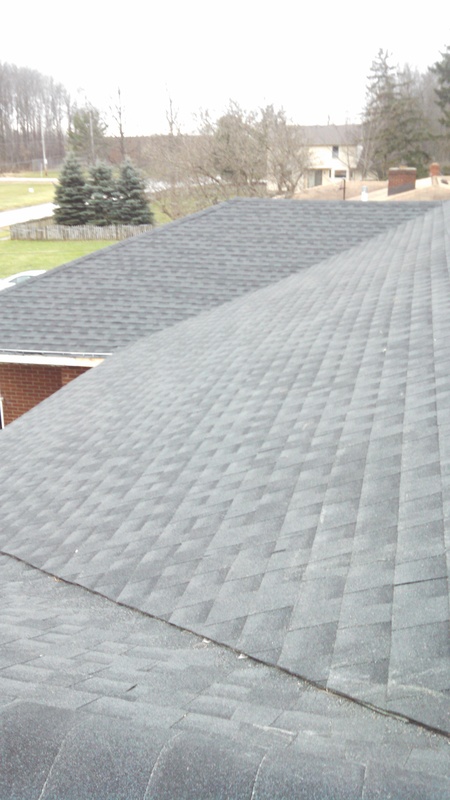 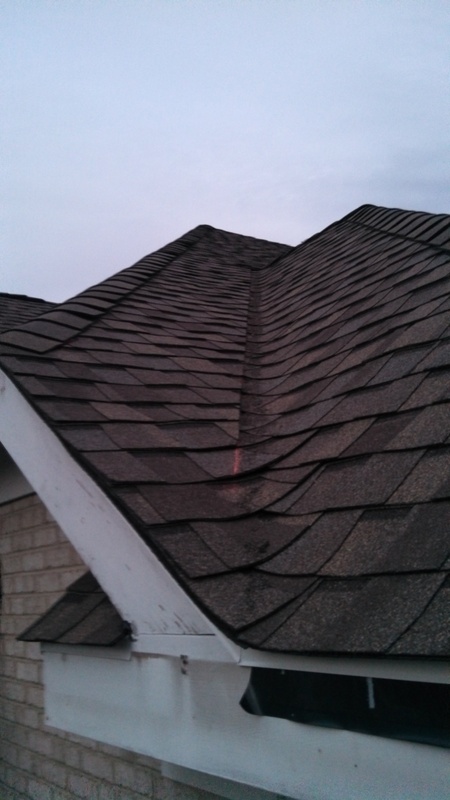 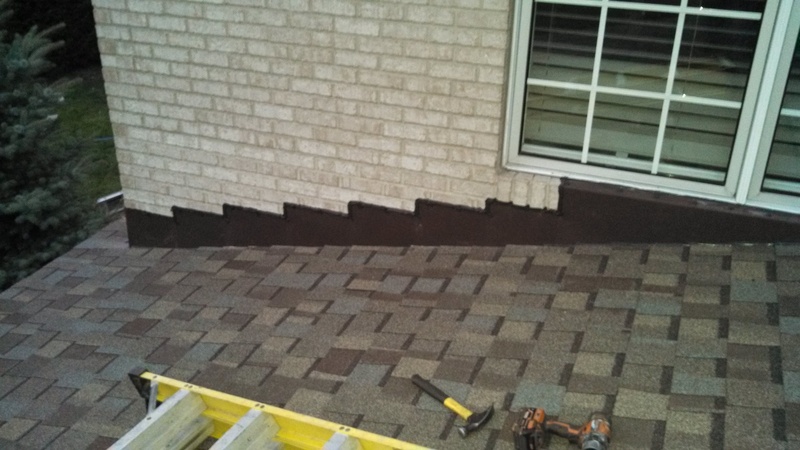 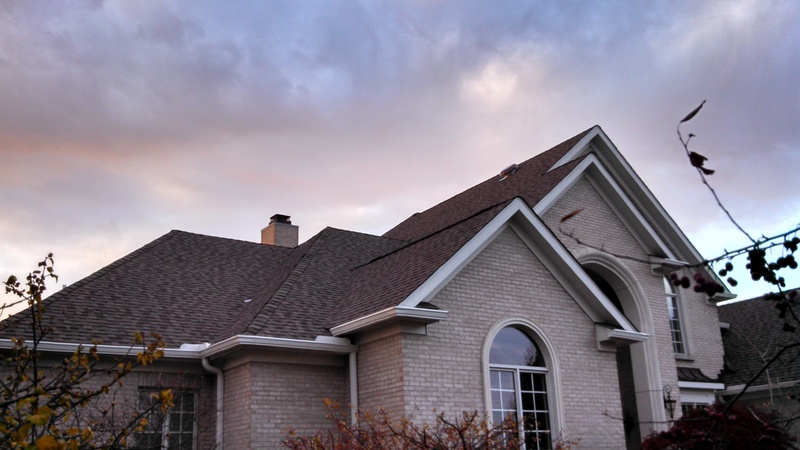 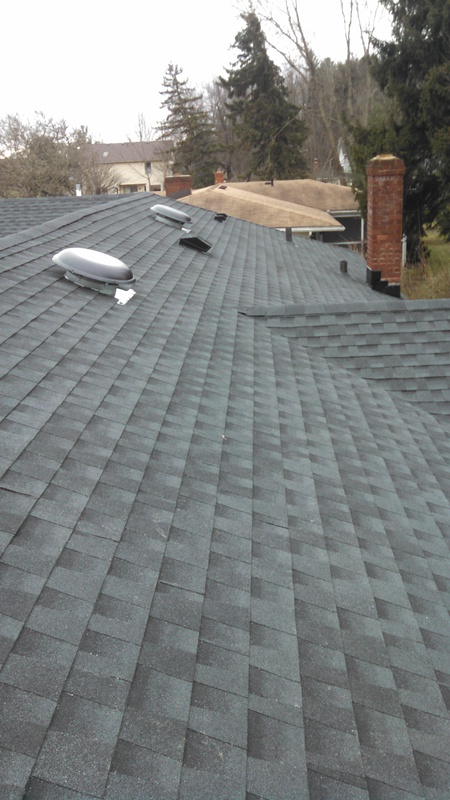 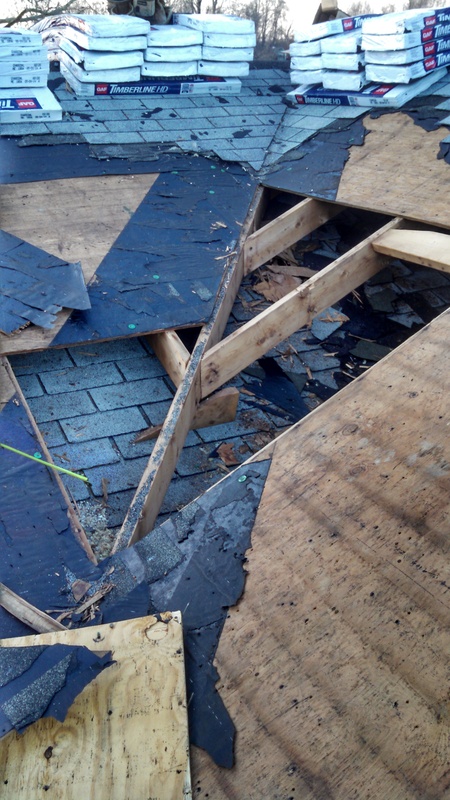 With a deep product catalogue of shingles, our team will patch any leaks in your roof or install an entirely new roof! 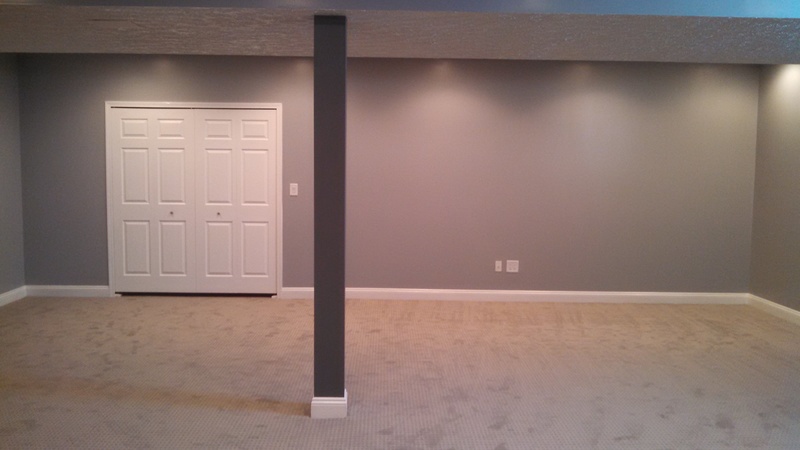 If you have additional space on your property but don’t know what to do with it, adding onto your home is always a great idea. 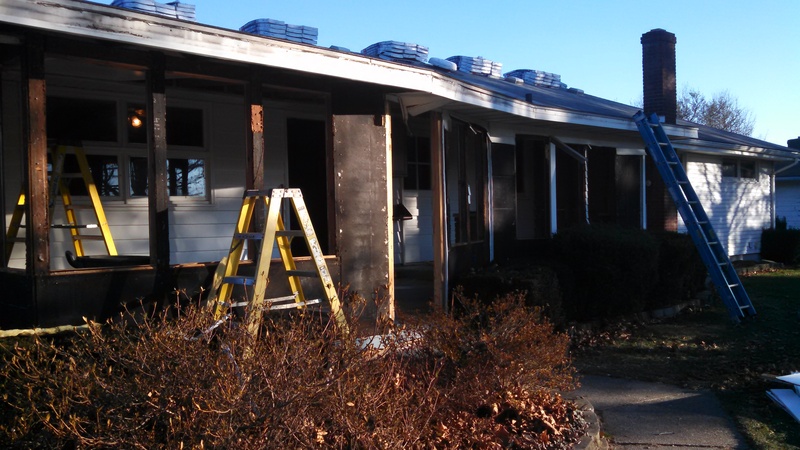 Damaged or worn siding are a leading factor in inefficient HVAC systems. 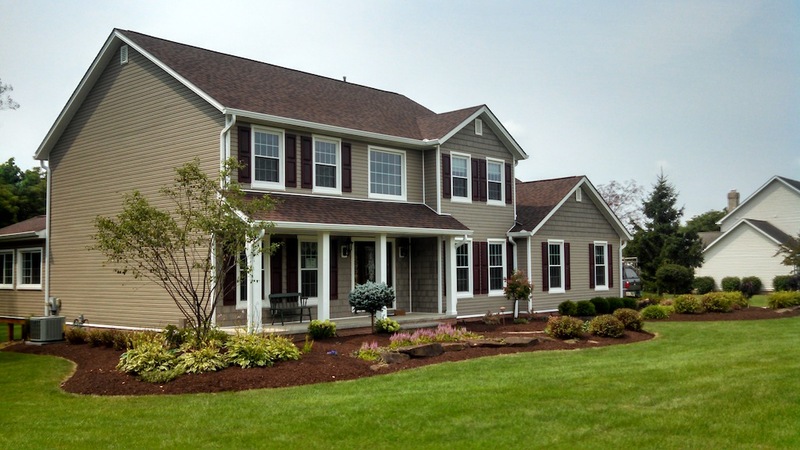 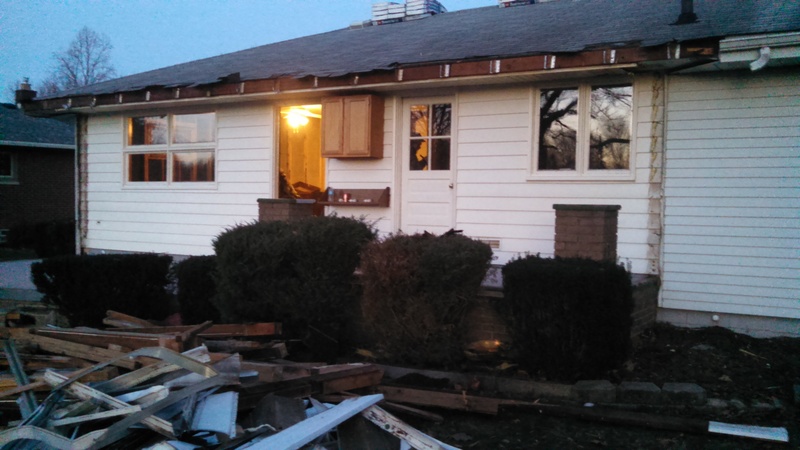 We can replace your damaged siding or upgrade your current siding. 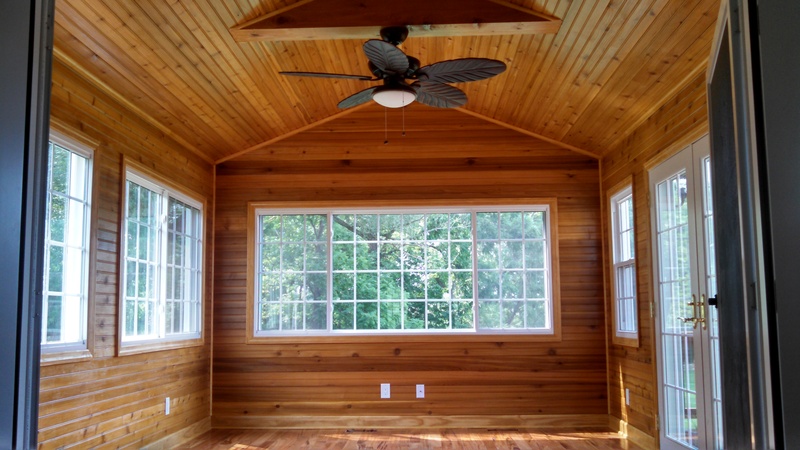 Phil’s Construction has energy efficient doors, and multi-paned windows perfect for insulating your home through those winter months. 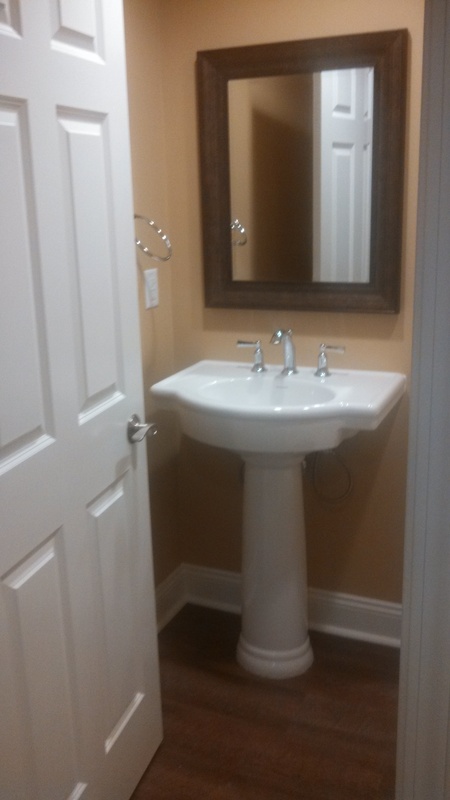 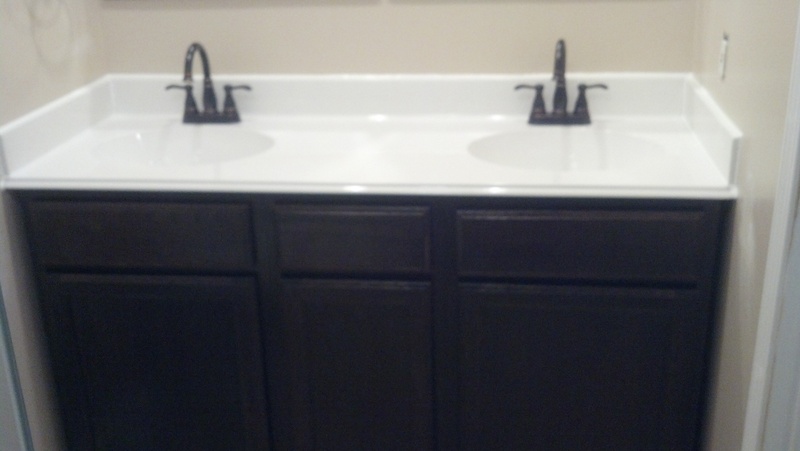 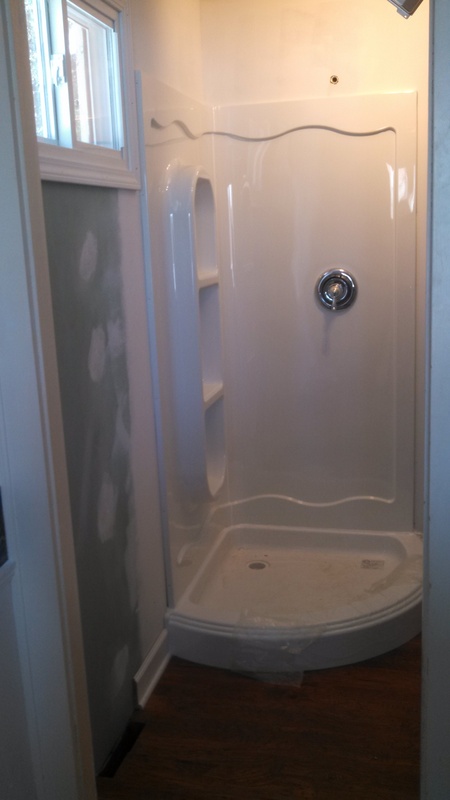 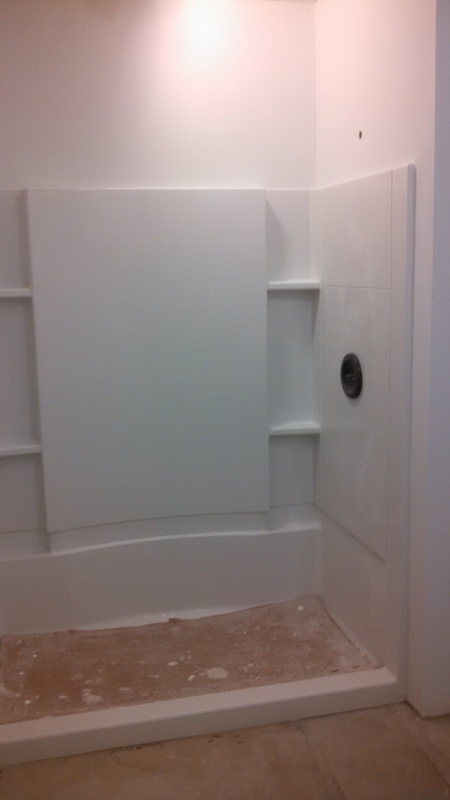 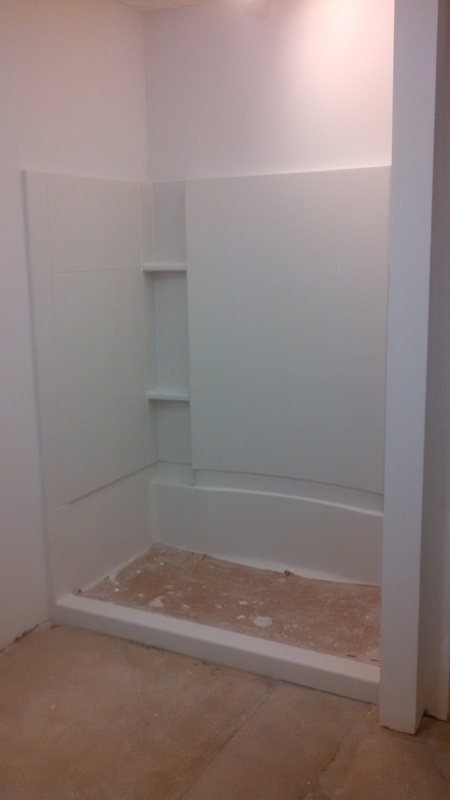 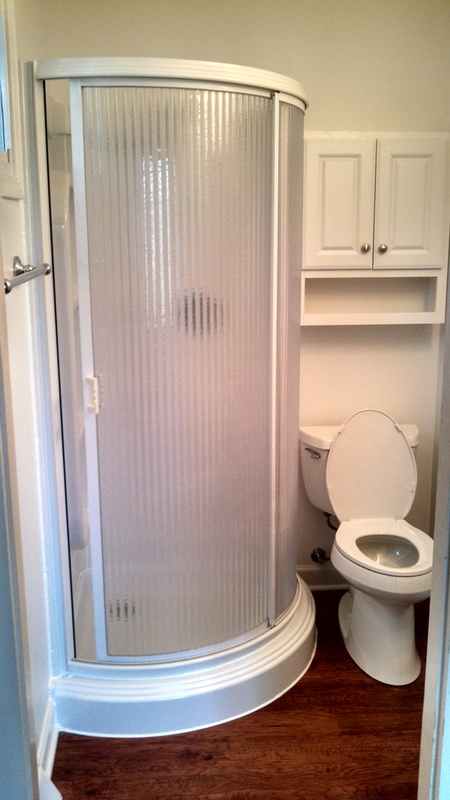 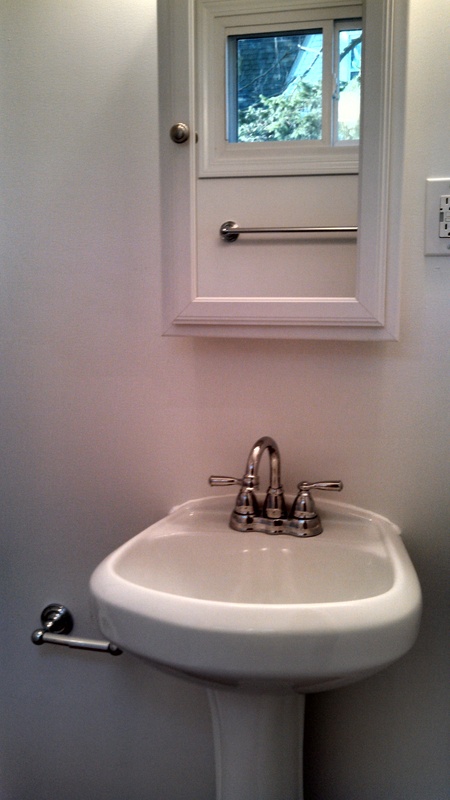 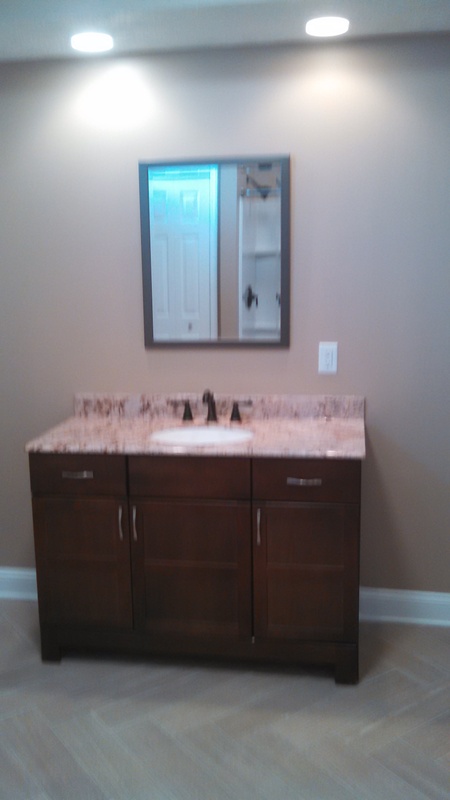 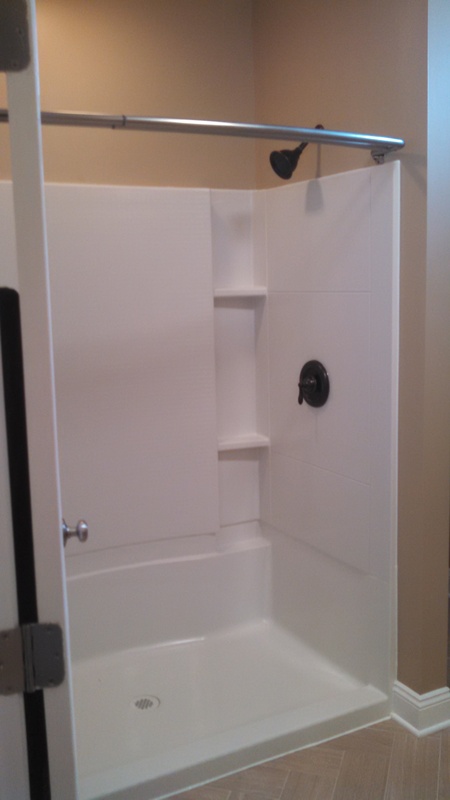 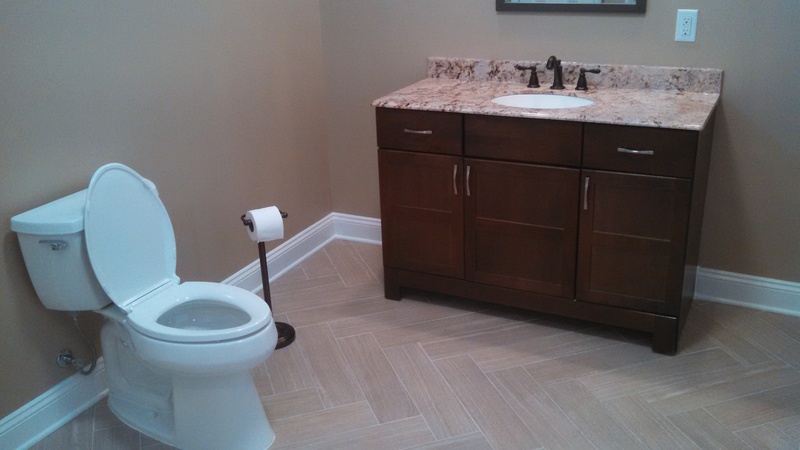 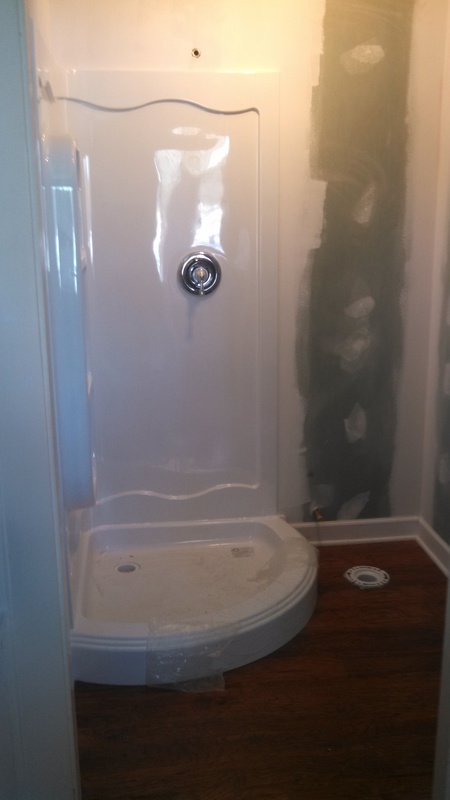 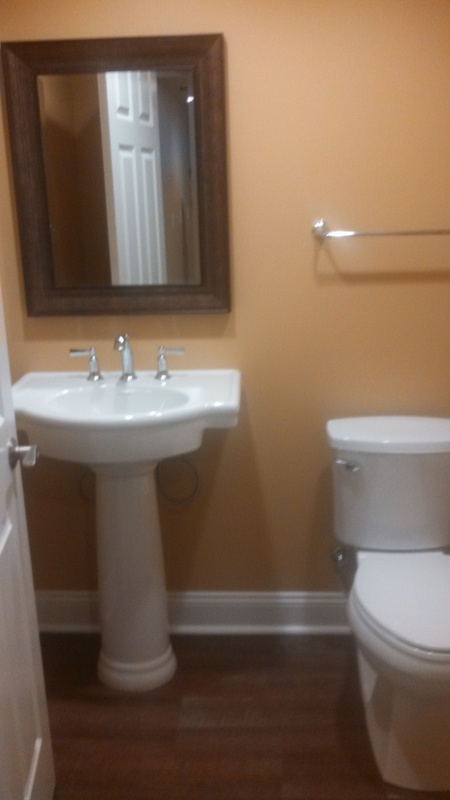 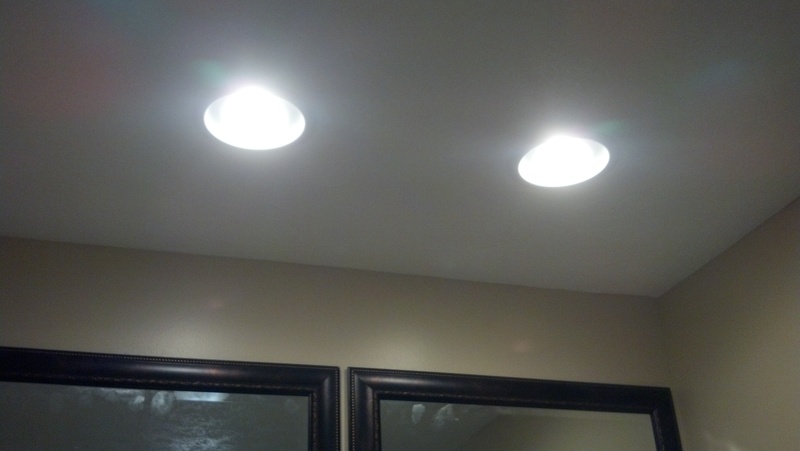 Transform your bathroom by upgrading your existing tile, toilets, and bathroom fixtures. 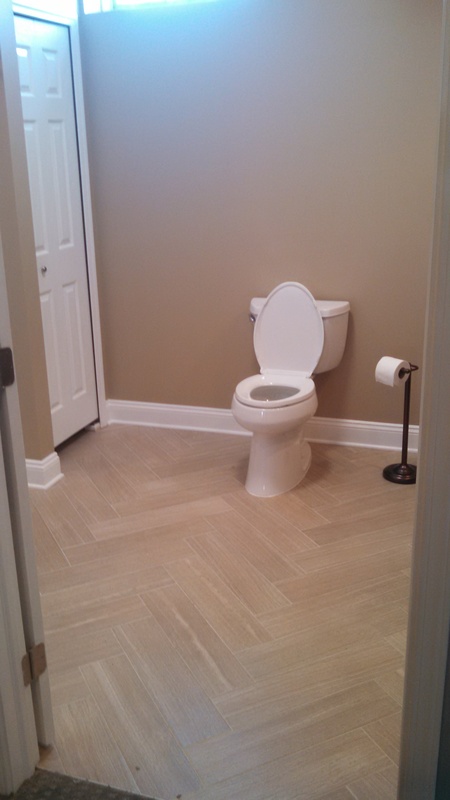 Phil’s Construction does it all! 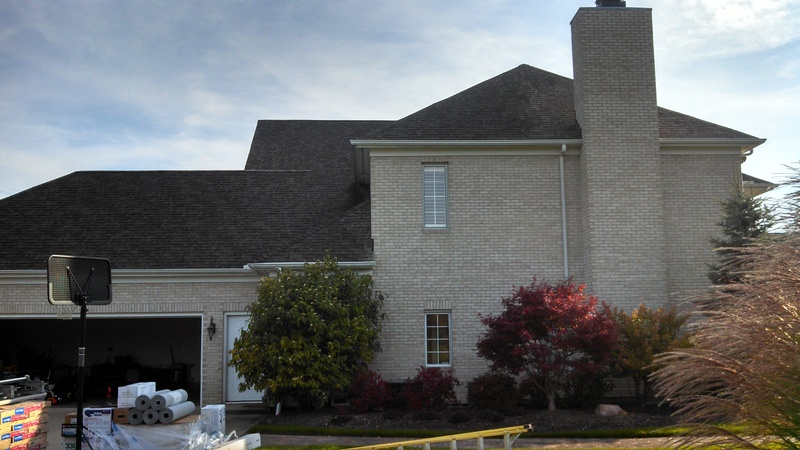 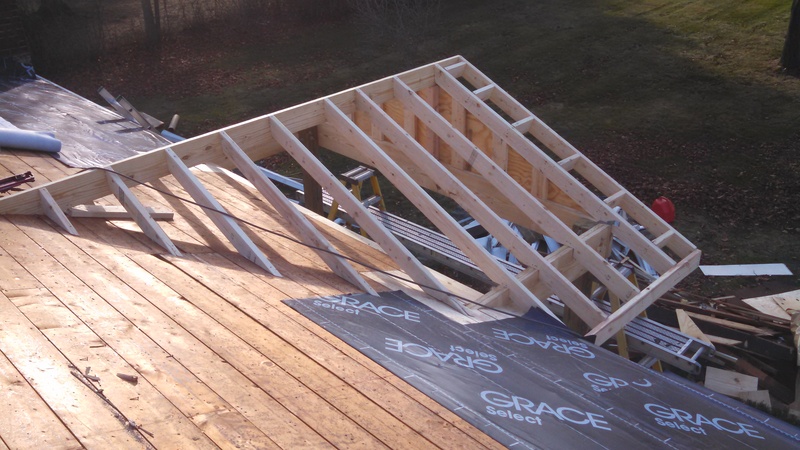 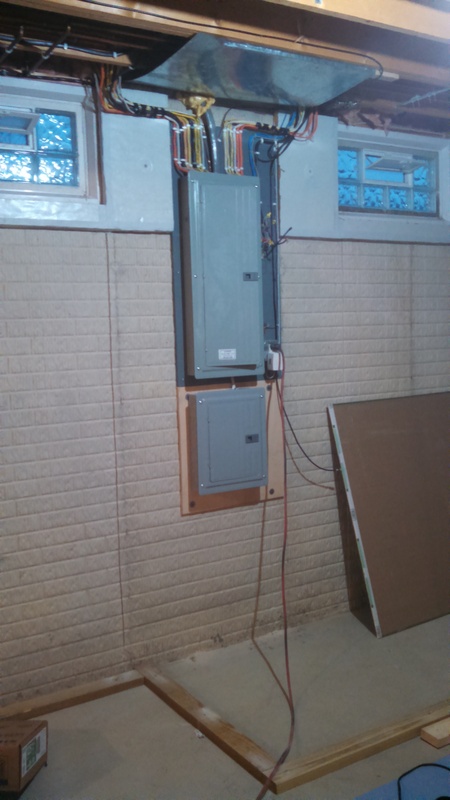 We likely have a solution for all your exterior residential construction projects. 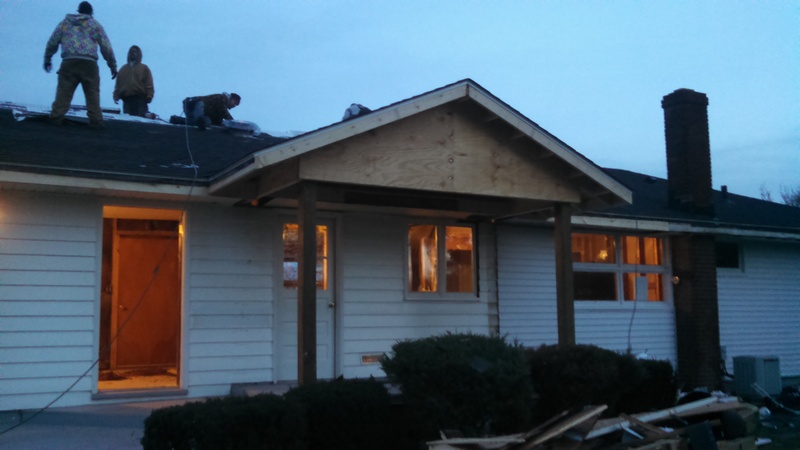 No task is outside of our scope! 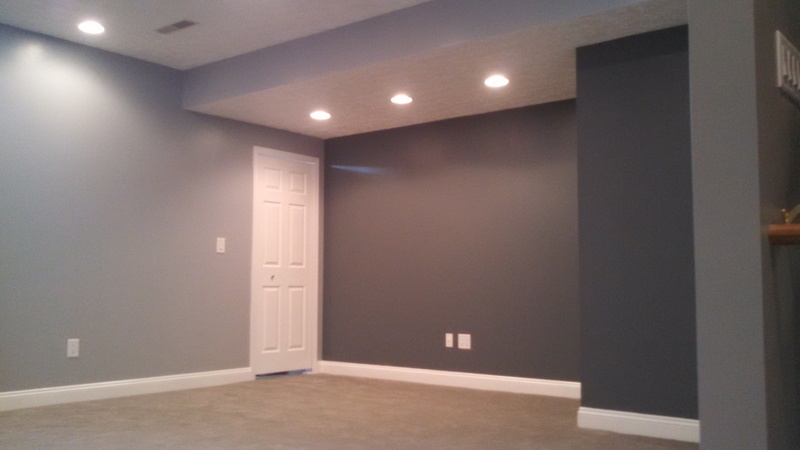 When it comes to interiors, Phil’s Construction offers a distinct range of interior renovation services that would suit your needs. 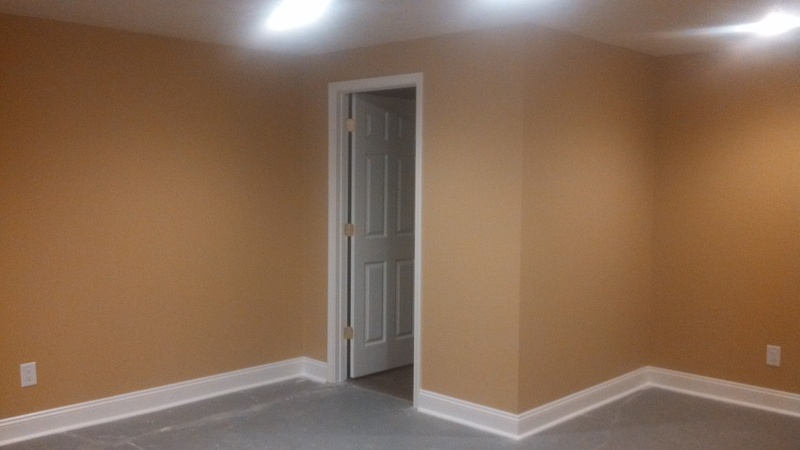 From foundation inspections to garage door repairs, Phil’s Construction has the proper tools and expertise to upgrade your garage. 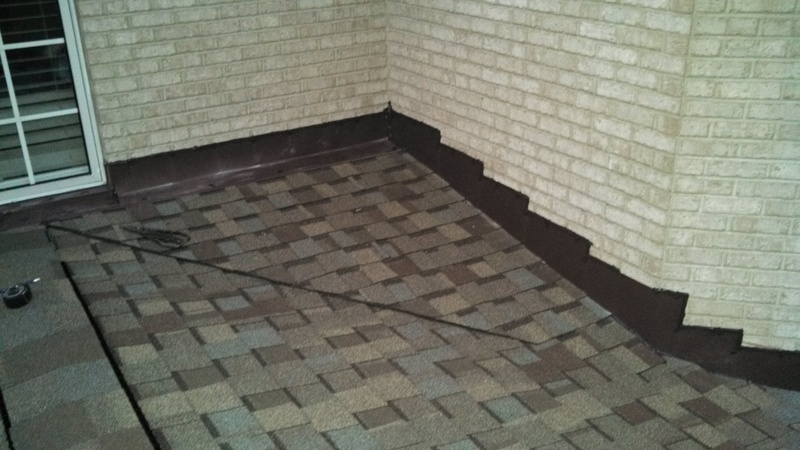 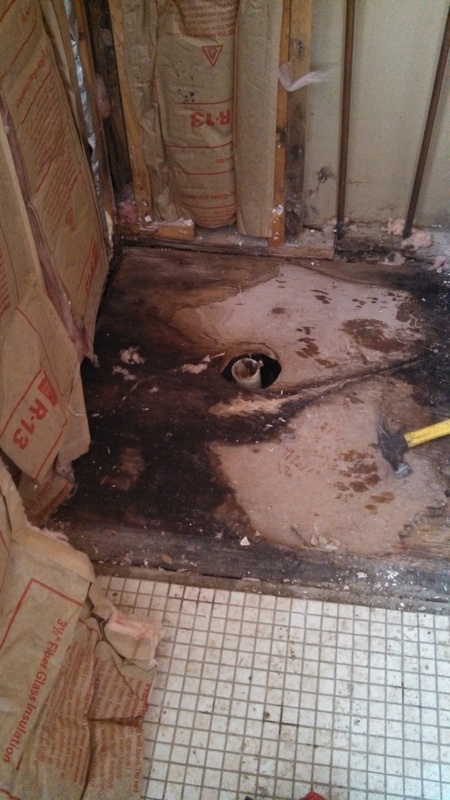 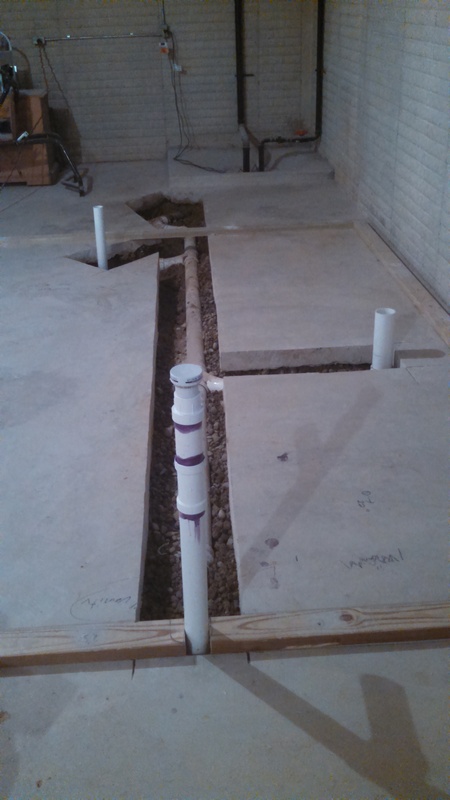 Cracks and leaks in the foundation can lead to long term damage to your property! 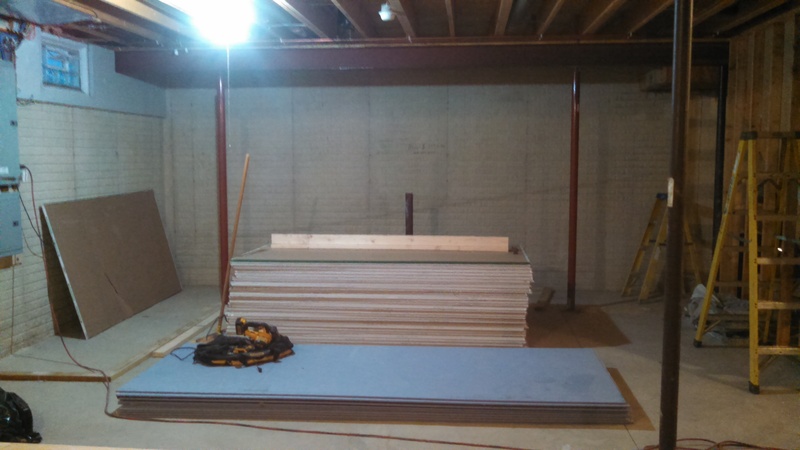 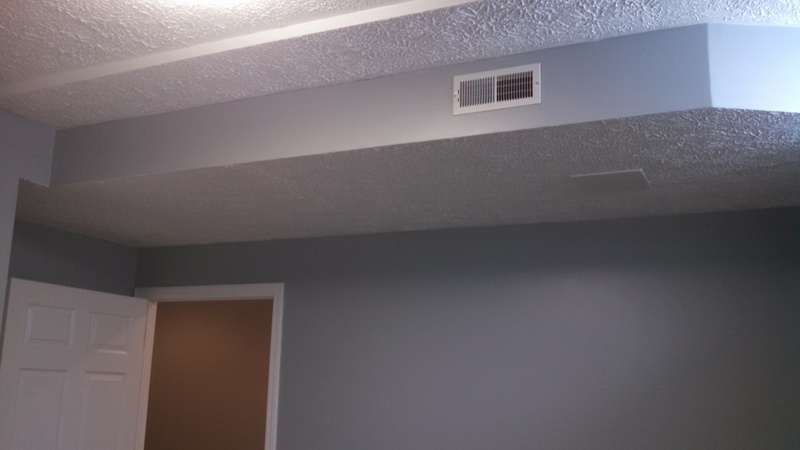 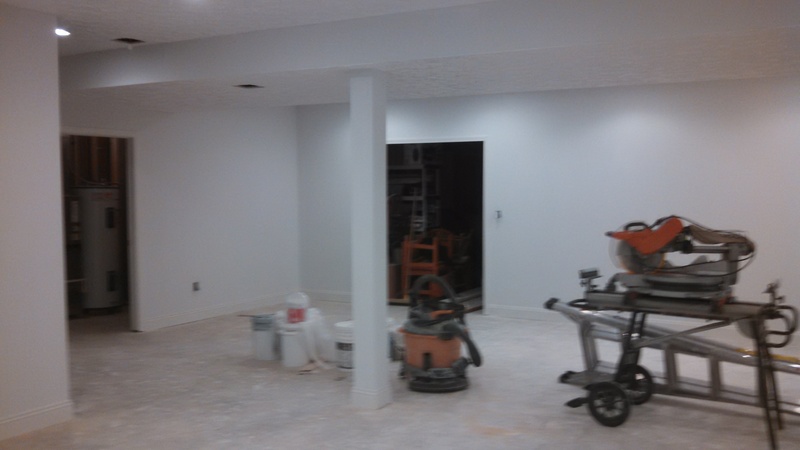 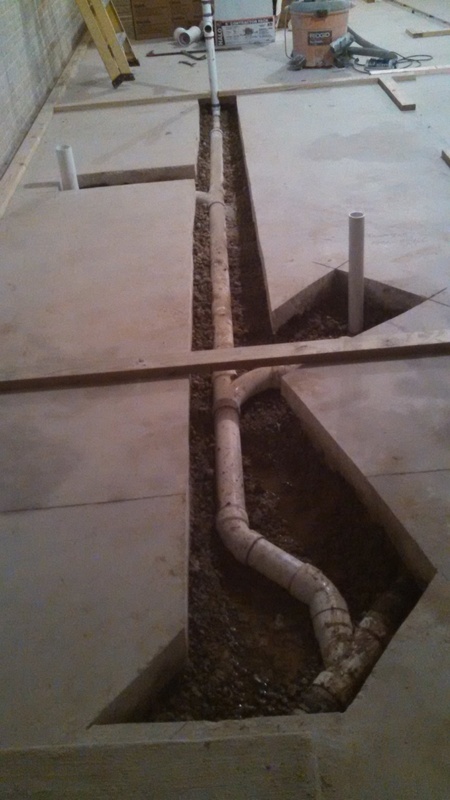 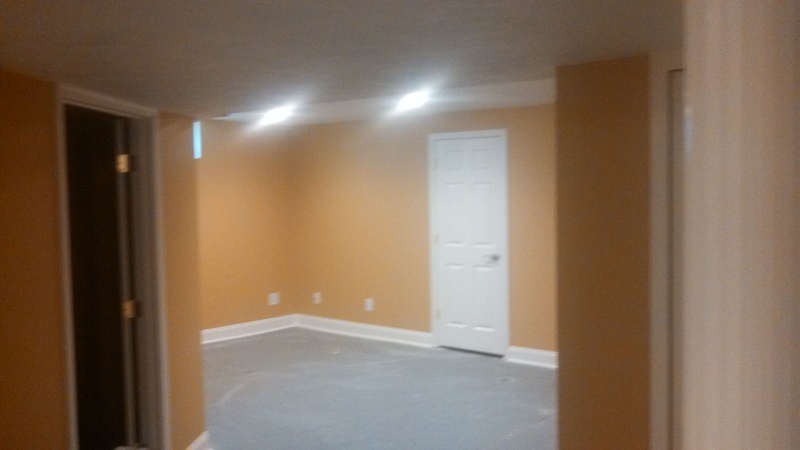 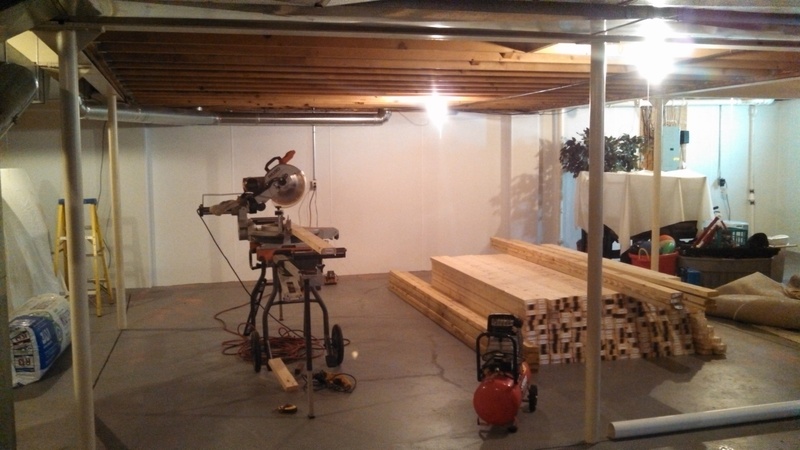 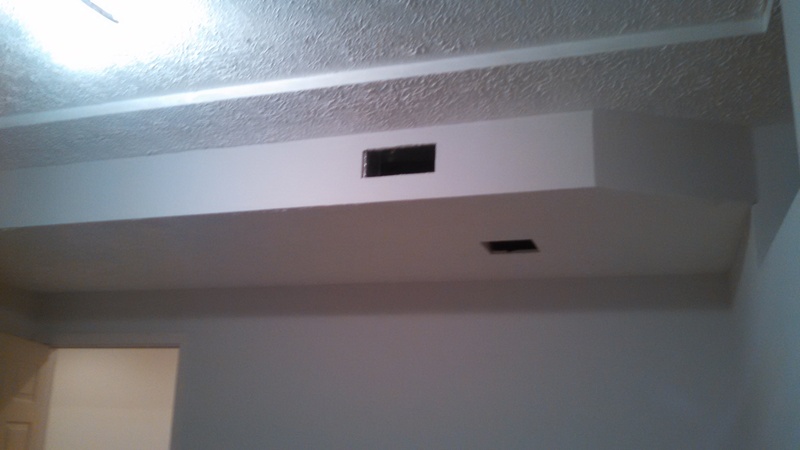 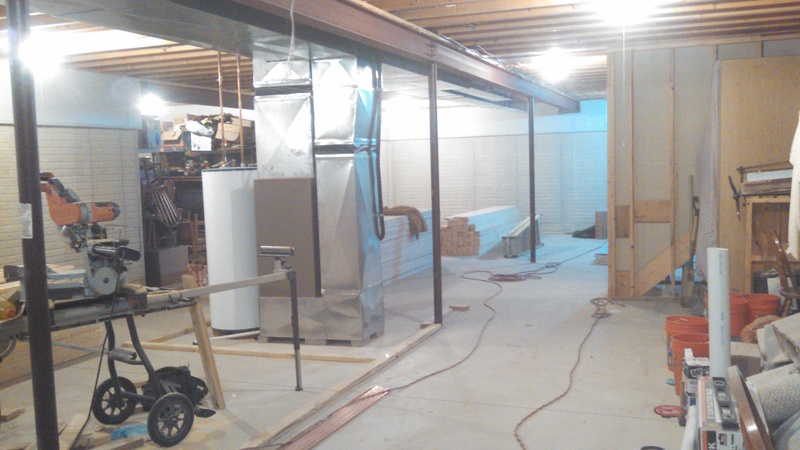 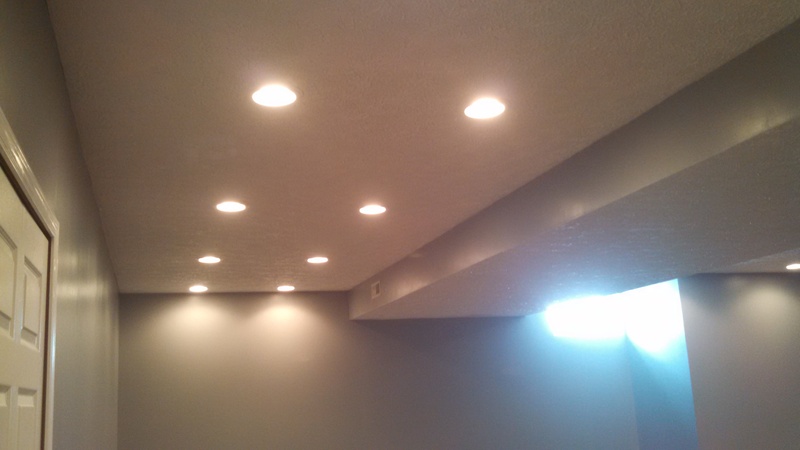 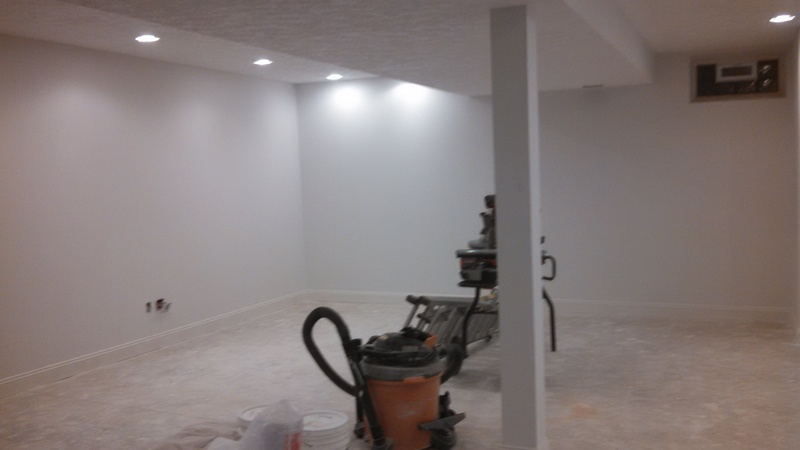 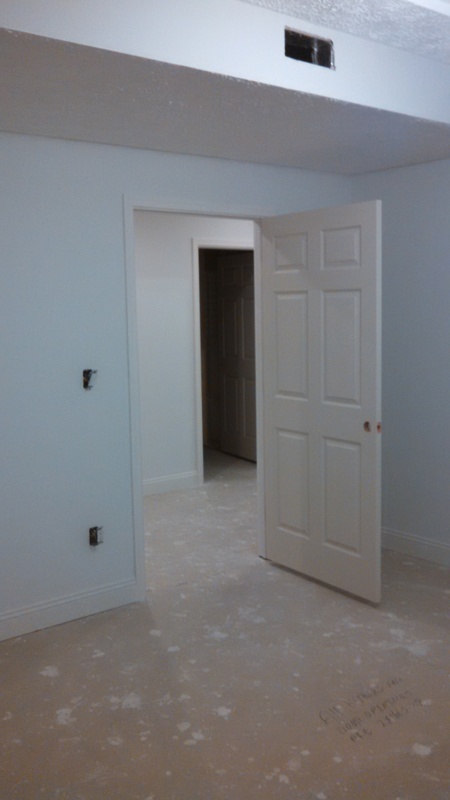 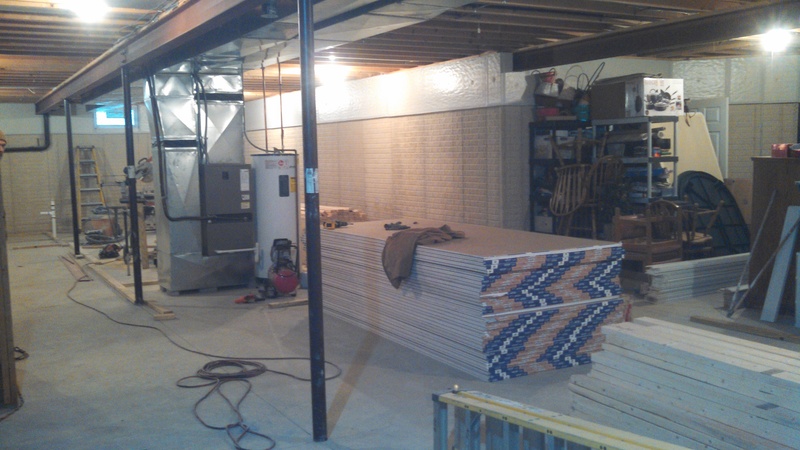 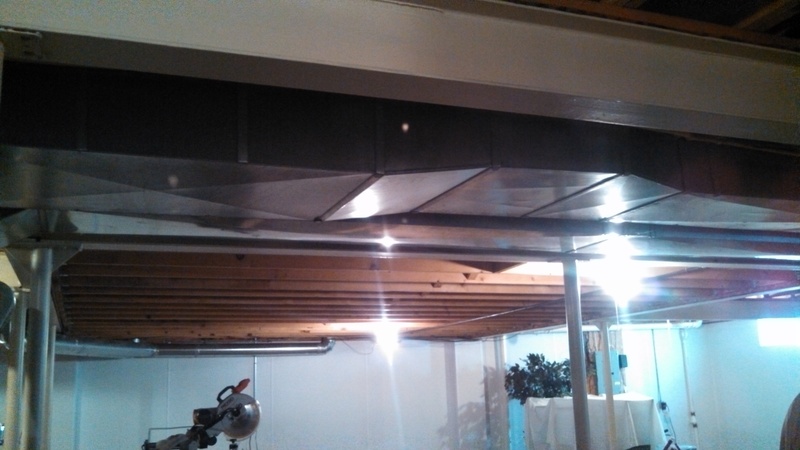 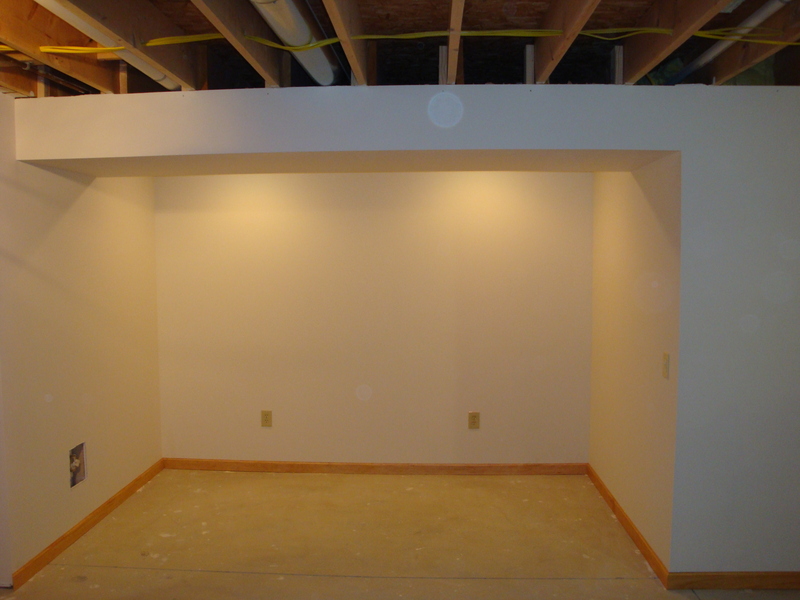 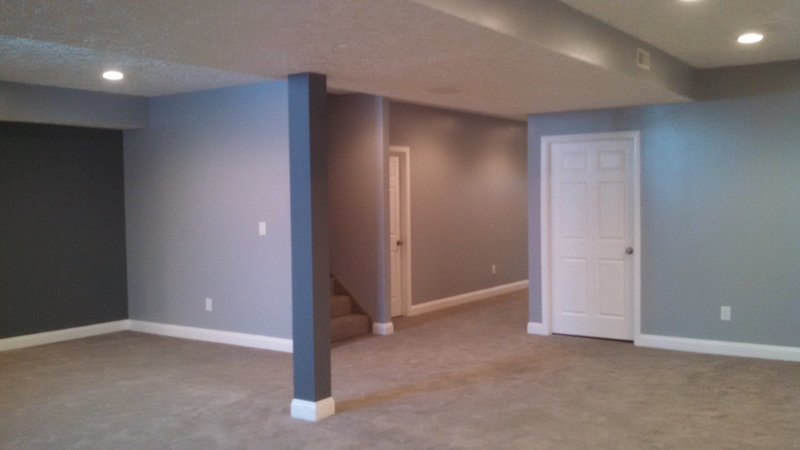 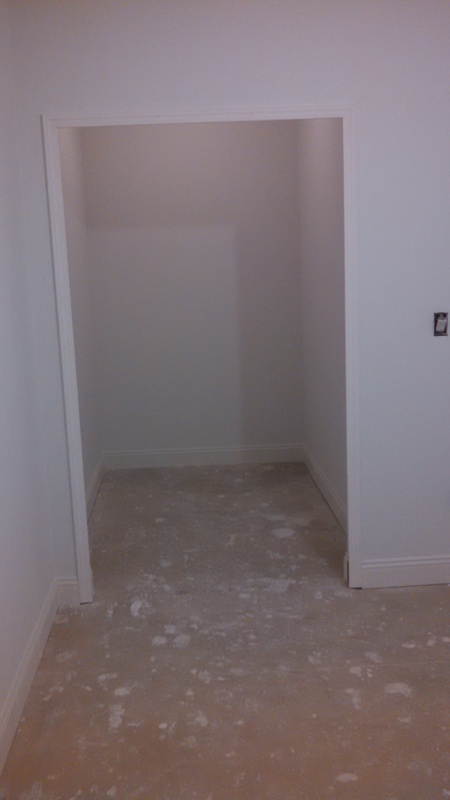 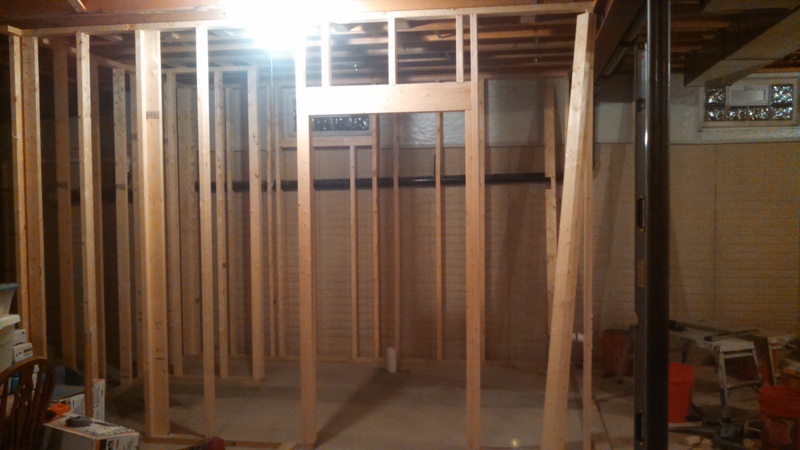 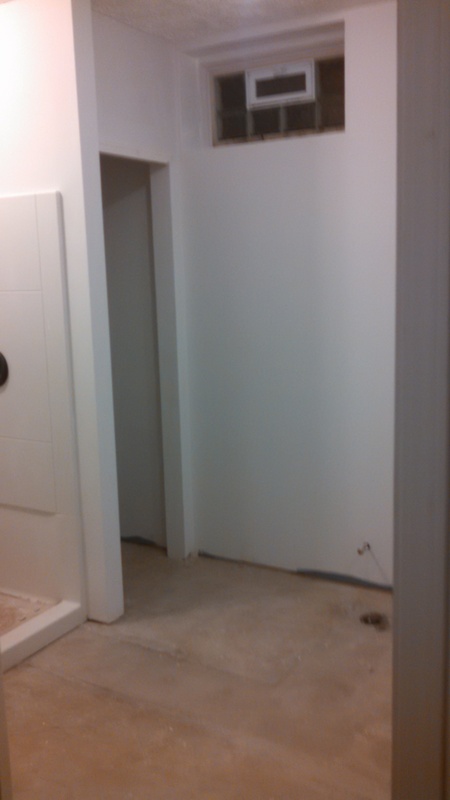 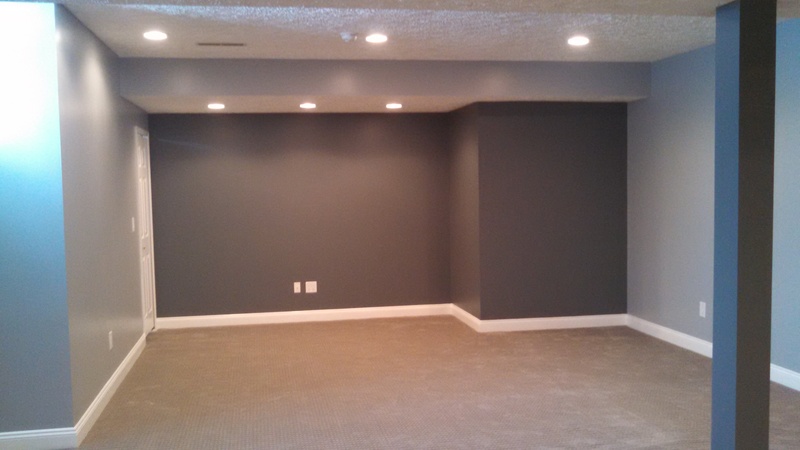 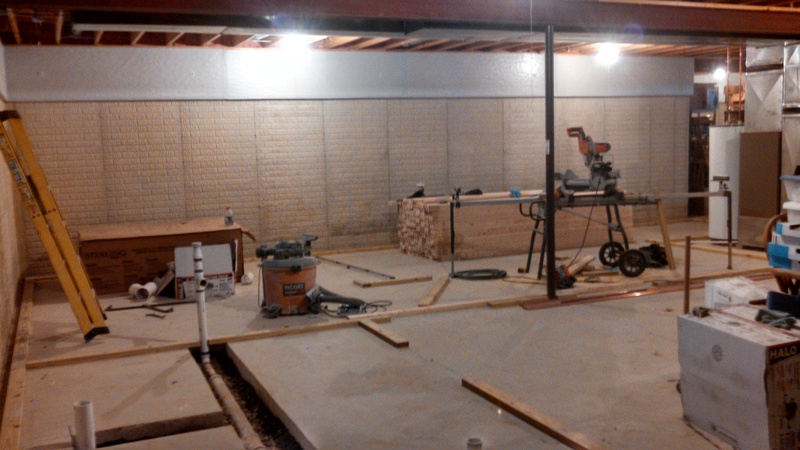 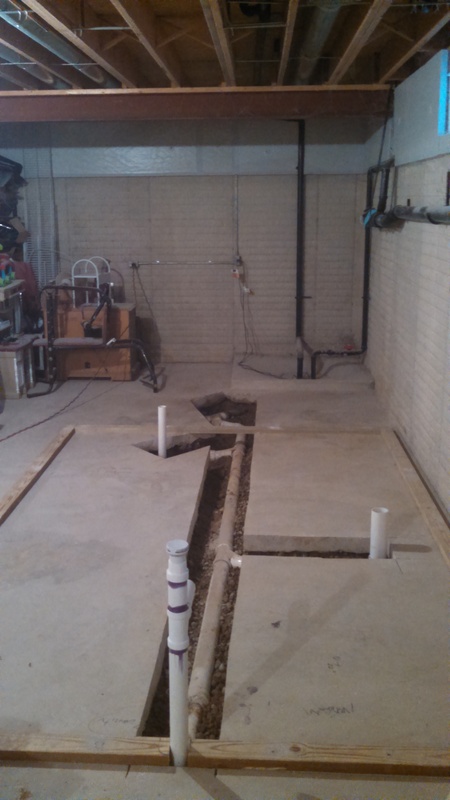 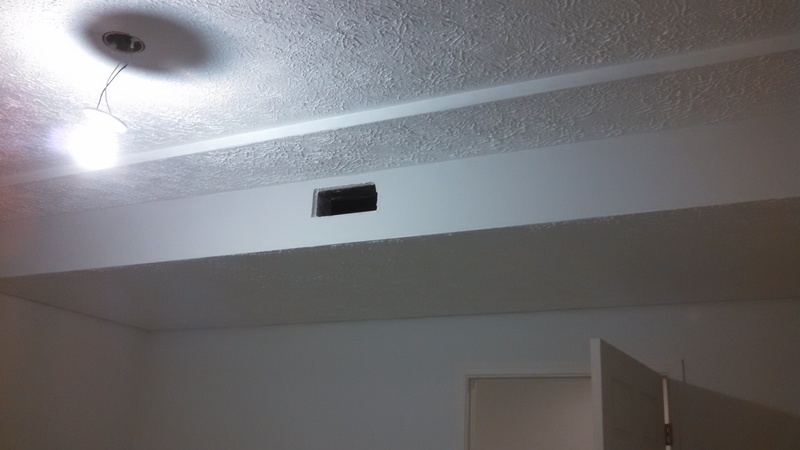 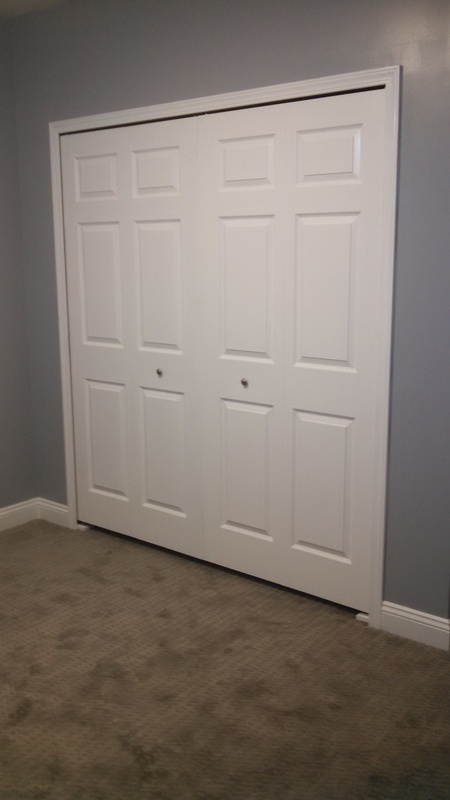 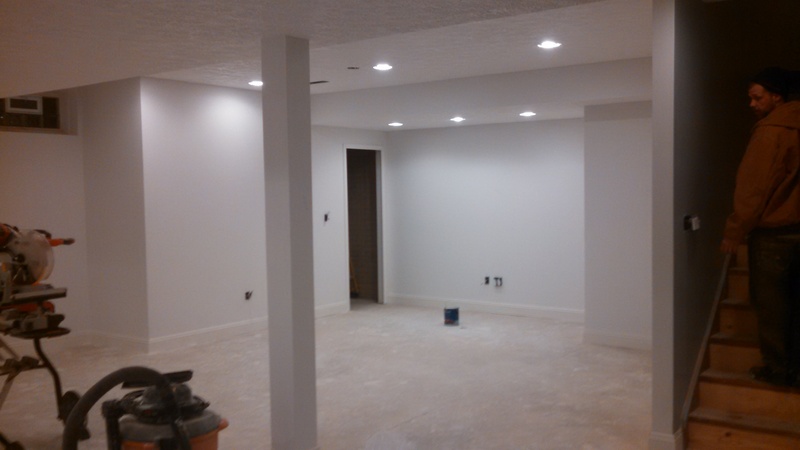 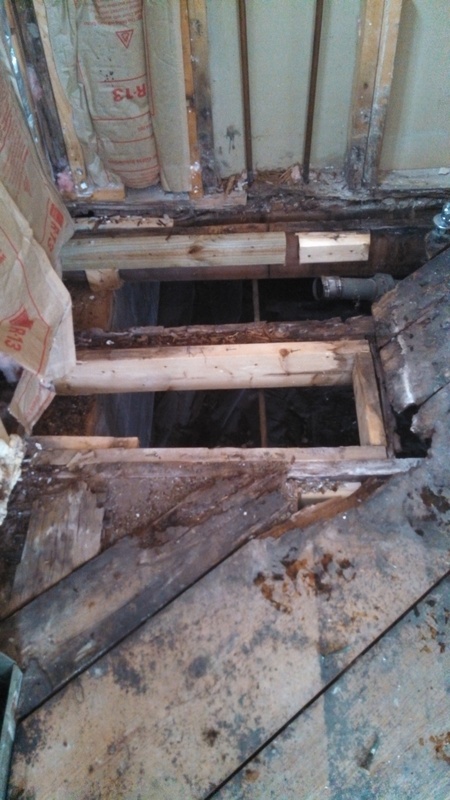 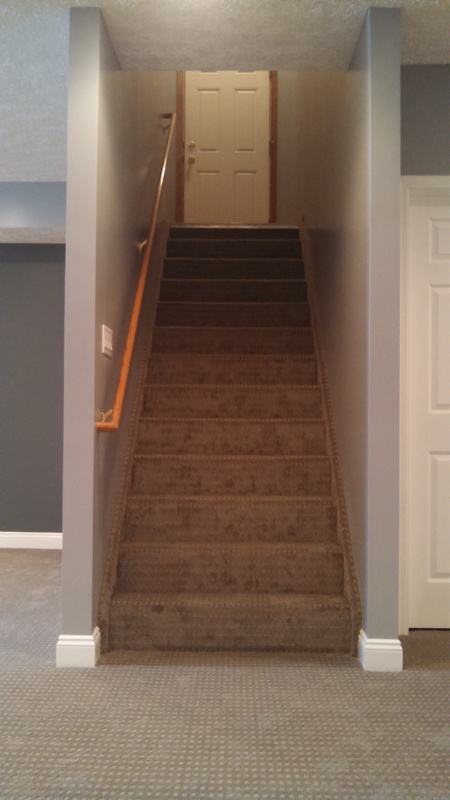 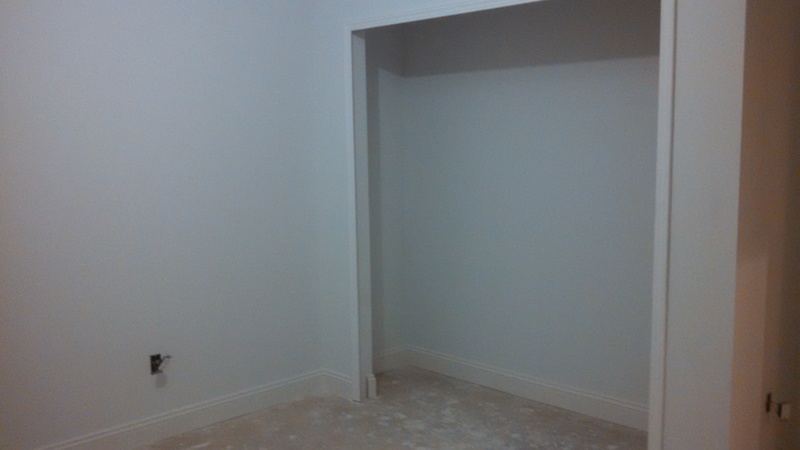 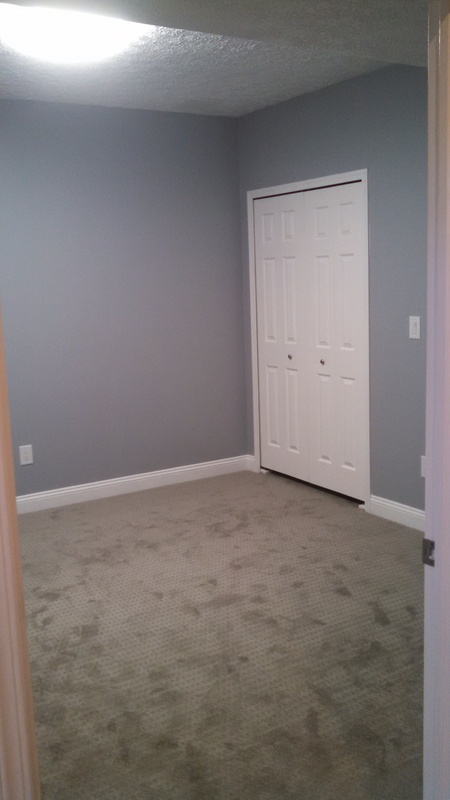 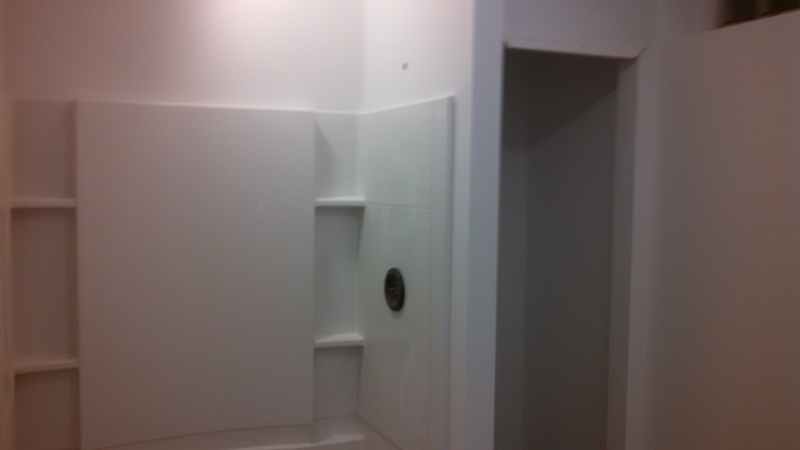 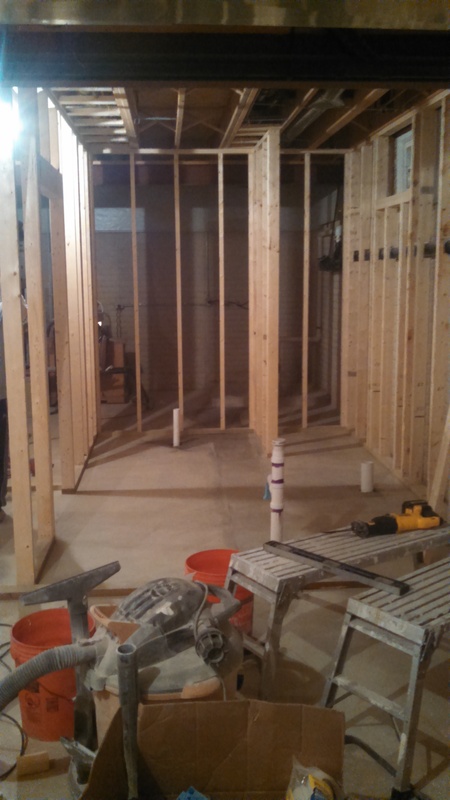 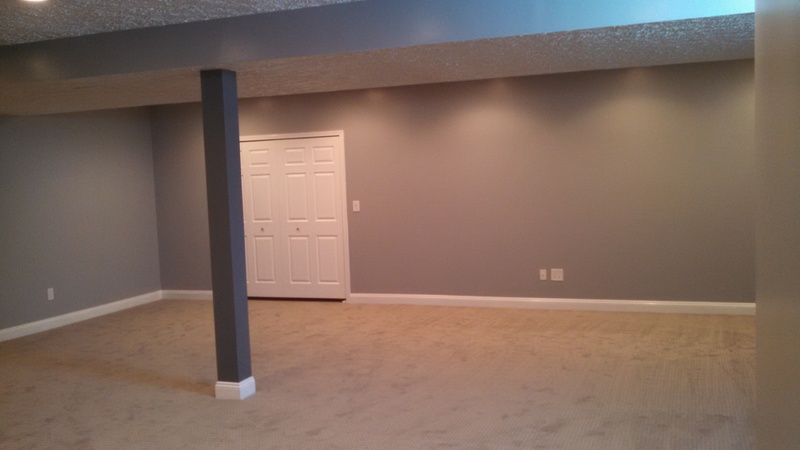 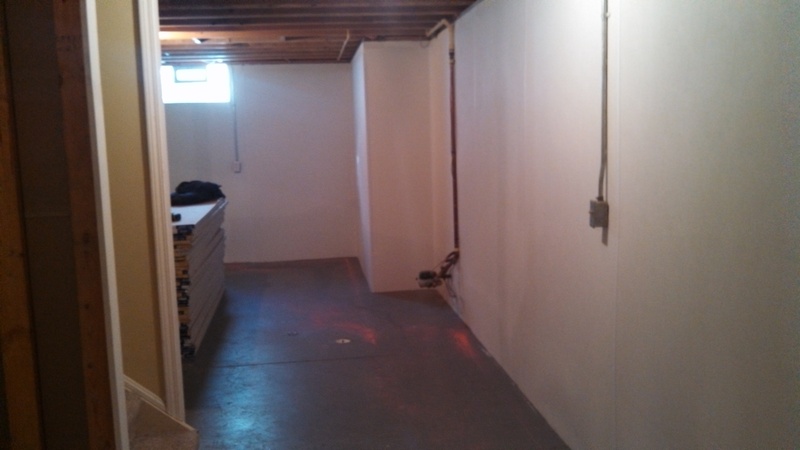 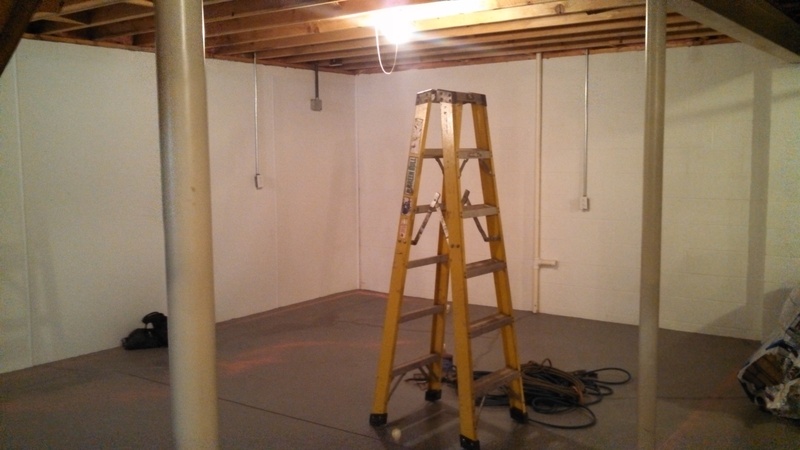 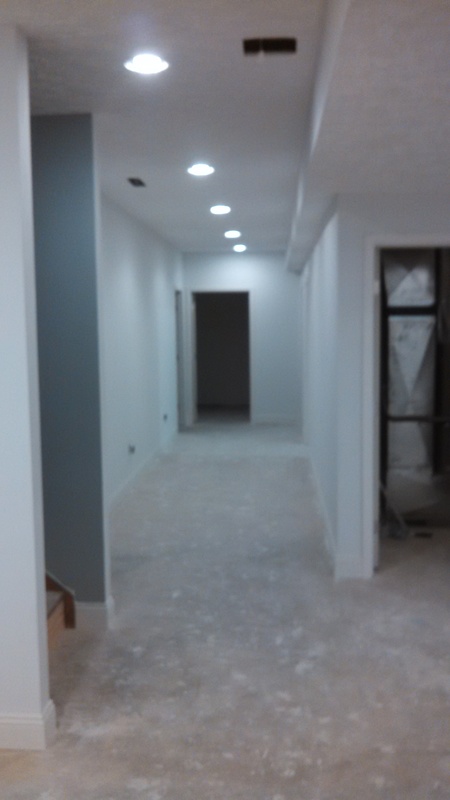 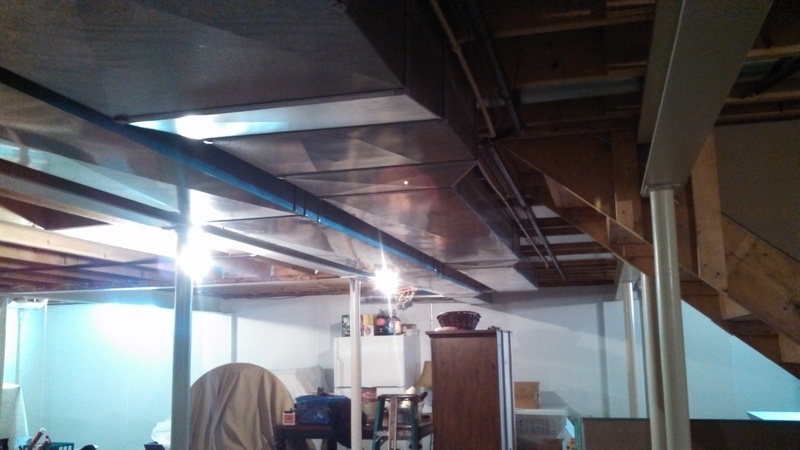 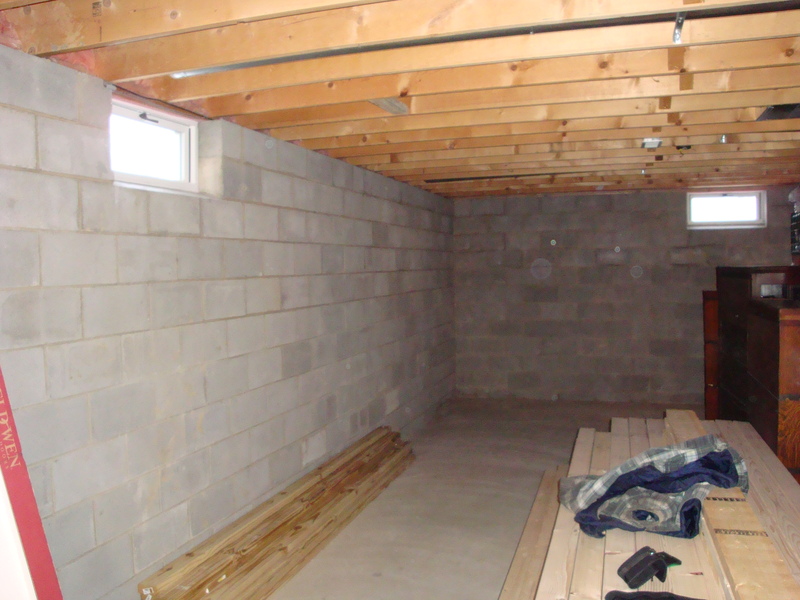 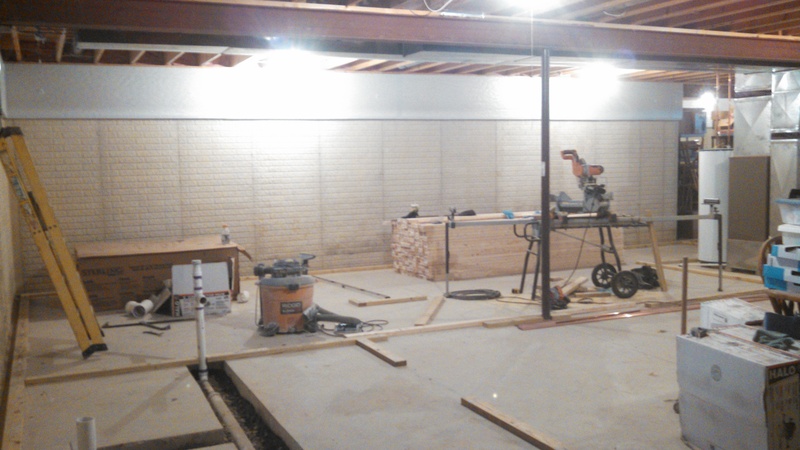 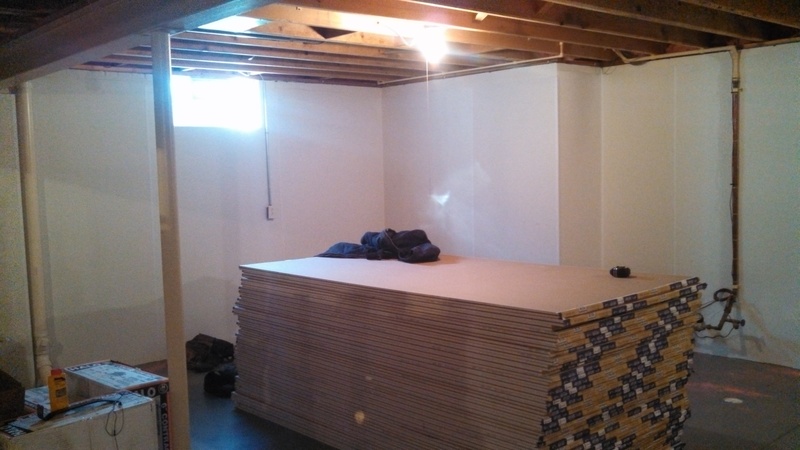 Phil’s Construction offers inspections and corrections to all finished basements.